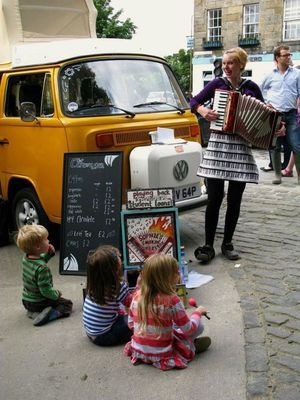 Want to hire Sophie and/or Sylvie for a private event? 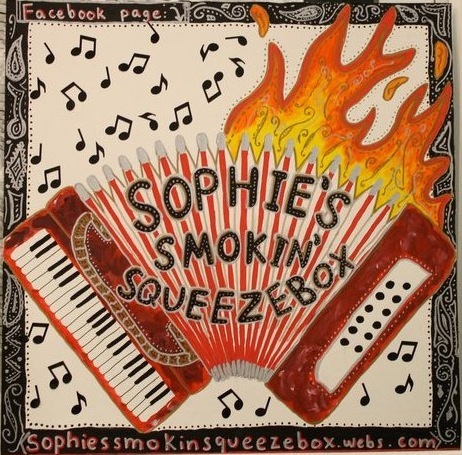 Sophie has played at an array of birthday parties, weddings, art openings, and other events. Rates available upon contact. We look forward to hearing from you for any reason! Please either click the gray button or fill out the form below.